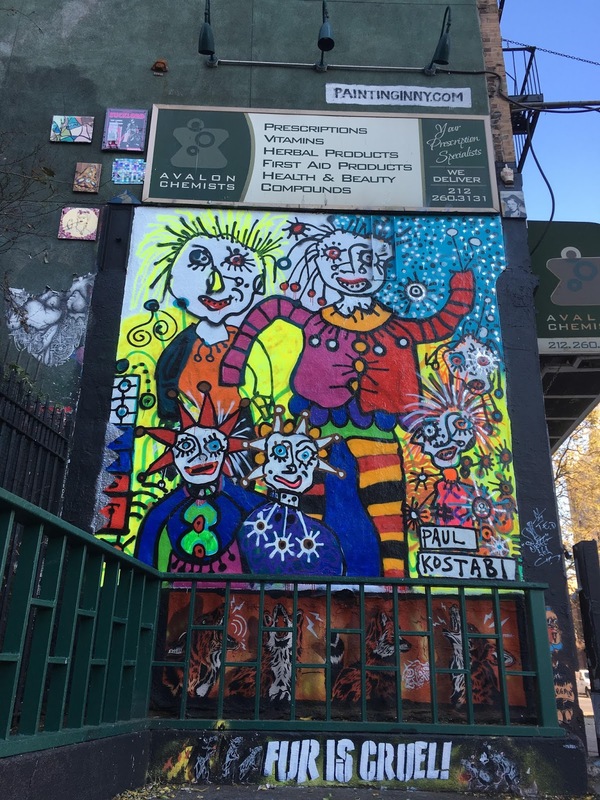 Had a talkative cab driver on a trip to the EV from JFK a couple weeks ago who was a big Kostabi fan. Also a big Harry Connick, Jr. fan. Go figure. Its an amazing piece of Street ART.....Street art should be preserved because transforms Urban Area in Living Museum... And feeds our souls and keep us happier......Very good. 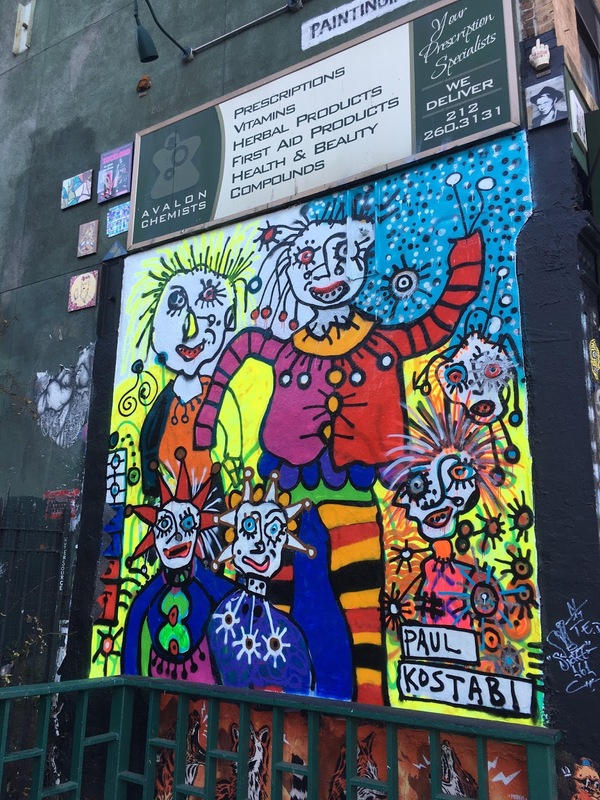 Paul is a real MASTER of the Masters and should be remembered as a great street Artists of NY East Side.